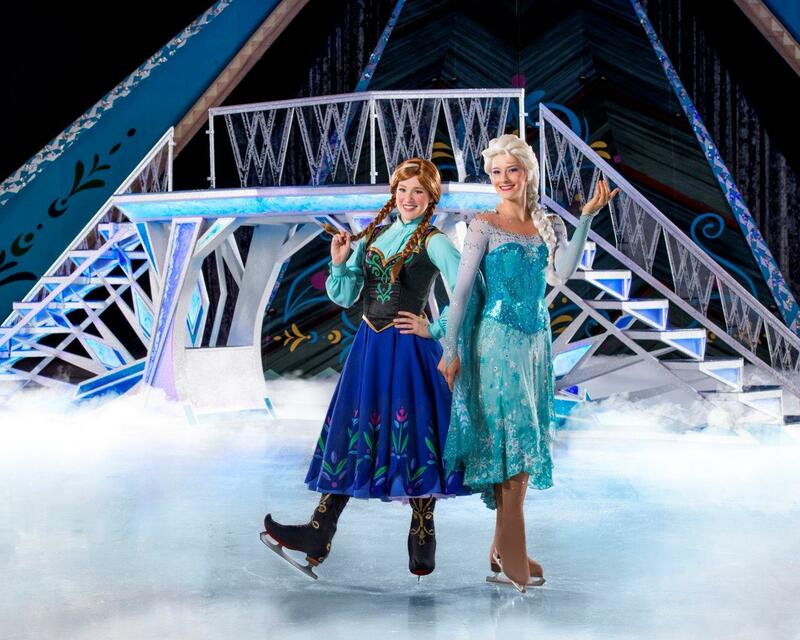 Coming soon to Southern California is an all new Disney on Ice show: Frozen! Your favorite characters from Frozen Anna, Elsa, Kristoff, Sven, and Olaf will take to the ice in Long Beach and Ontario this April in Disney On Ice presents Frozen. The new show will be hosted by Mickey Mouse and Minnie Mouse, with additional appearances by the stars of Toy Story, Finding Dory, Disney Princesses, and more! Disney on Ice presents Frozen is going to be a show worth melting for, and definitely one you don’t want to miss!